However, on the morning of 8 August 2013, one of the Golden Rice field trials at Pili, Camarines Sur, was vandalized. It was disappointing news, but as Dr. Tolentino said in a media release, “It is just one trial and we will continue our Golden Rice research to improve human nutrition.” He also gave a video statement that emphasized the importance of Golden Rice research. Abelardo Bragas, regional executive director of the Department of Agriculture-Regional Field Unit 5, gave a statement condemning the vandalism of the trial plot. Philippine Secretary of Agriculture Proceso Alcala, who is also a member of the IRRI Board of Trustees, said on national television that the research on Golden Rice should be continued to completion. The ruined site, where nearly all plants were uprooted or trampled, was less than a hectare in size. Dr. Tolentino visited the site on 9 August and reported in his blog that the “entire research team was already looking forward to completing the project.” A global petition has since started in support of IRRI's Golden Rice research. The incident has been reported across local, national, and international media and we are replying to all inquiries. 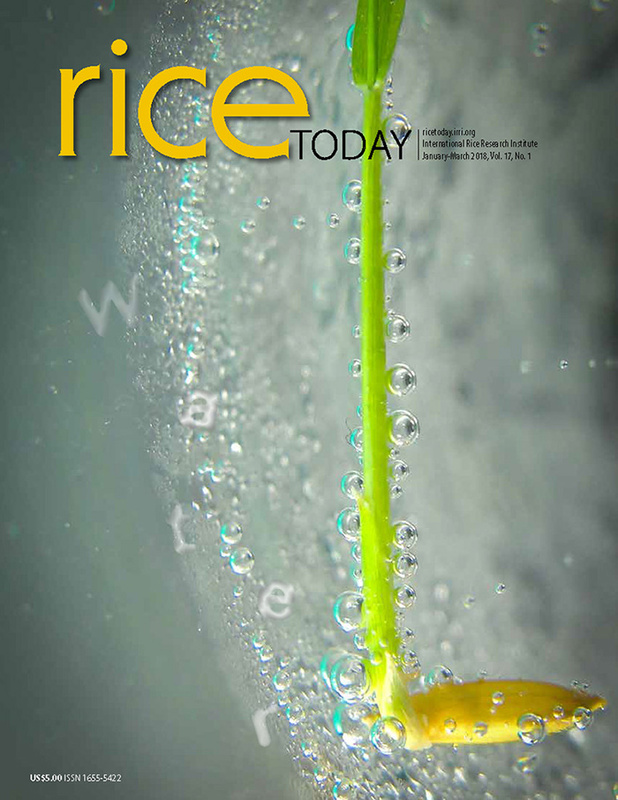 Follow us on Twitter (@riceresearch) or follow hashtag #goldenrice for updates.